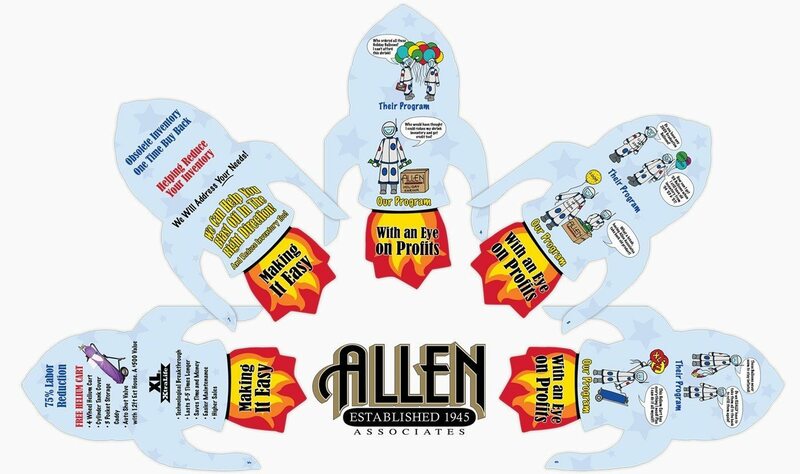 Our friends at Allen Associates asked us to come up with a creative brochure to highlight their Balloon Profit Programs. 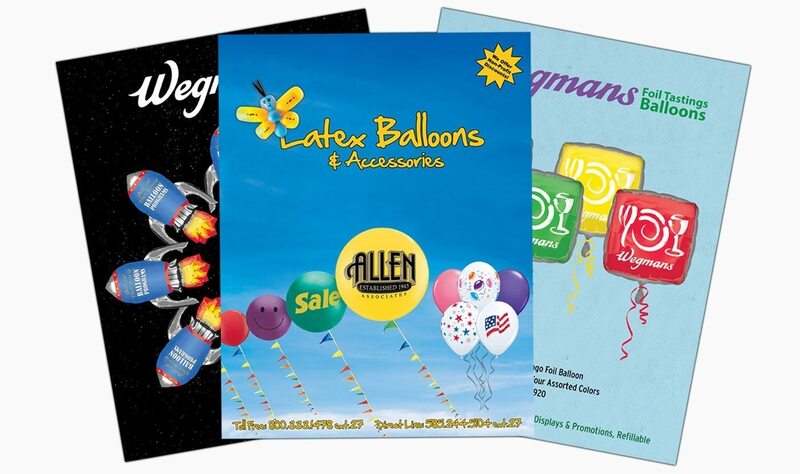 We proposed using our favorite balloon from the cover of their annual catalog as the centerpiece of a custom die cut brochure. 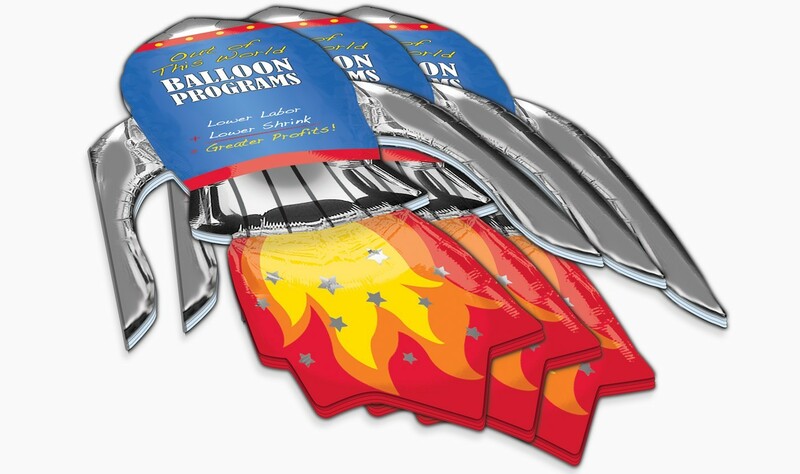 The interior images contain a mixture of balloons and artwork that were hand drawn by one of their employees. 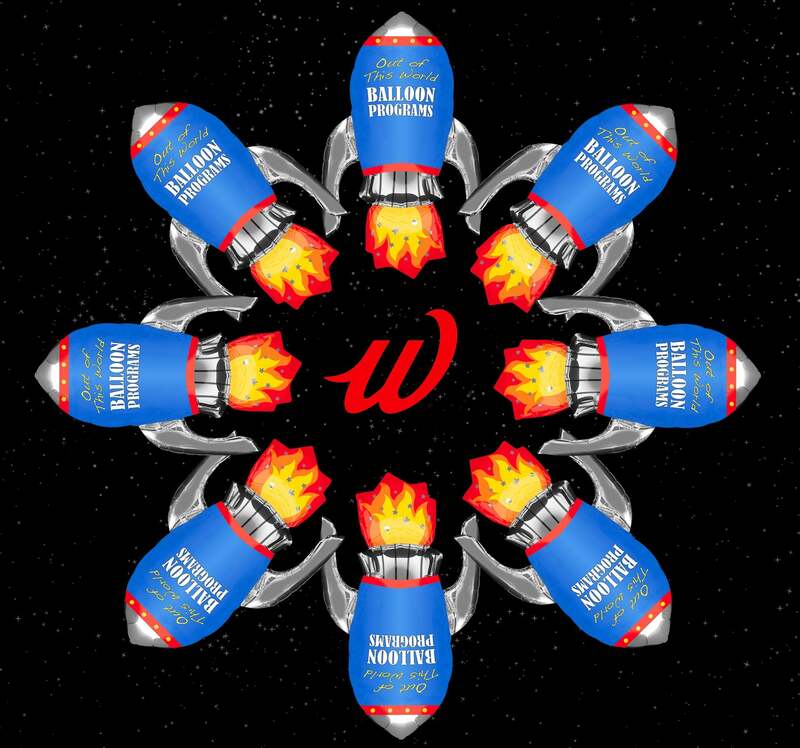 The result was a huge success. 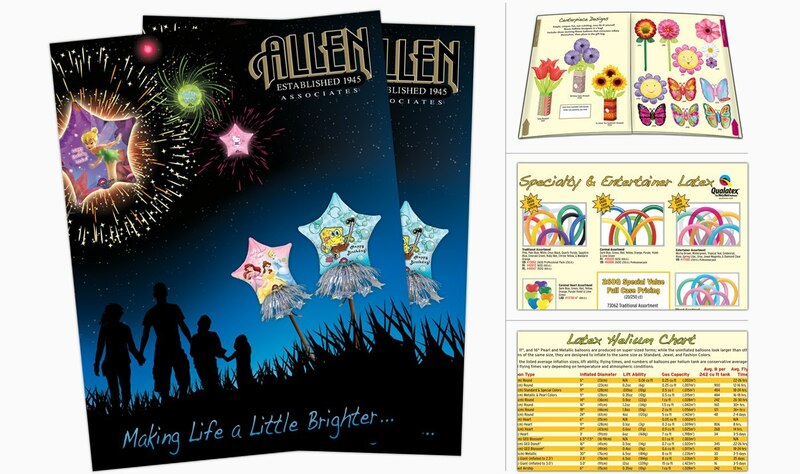 We have also designed and printed numerous other catalogs and sales pieces.